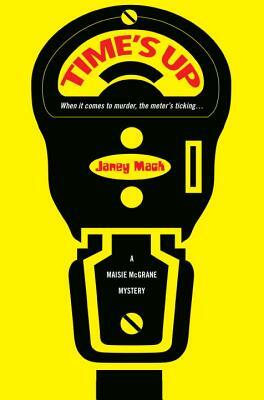 Janey Mack grew up always wanting to be a cop but her dad wouldn’t let her, so she did the next best thing and created Maisie McGrane, who gets to do everything she can’t. She lives with her husband and children in Scottsdale, Arizona, within driving distance of her brothers. Please visit her at janeymack.com.